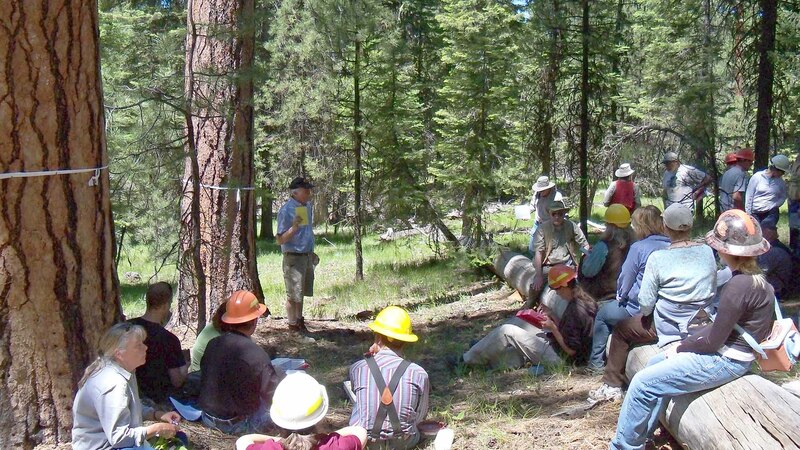 The Big Mosquito project planning area encompasses approximately 36,000 acres in the Big and Bear Creek subwatersheds that drain into the Middle Fork John Day River, about 22 miles northeast of John Day, Oregon. 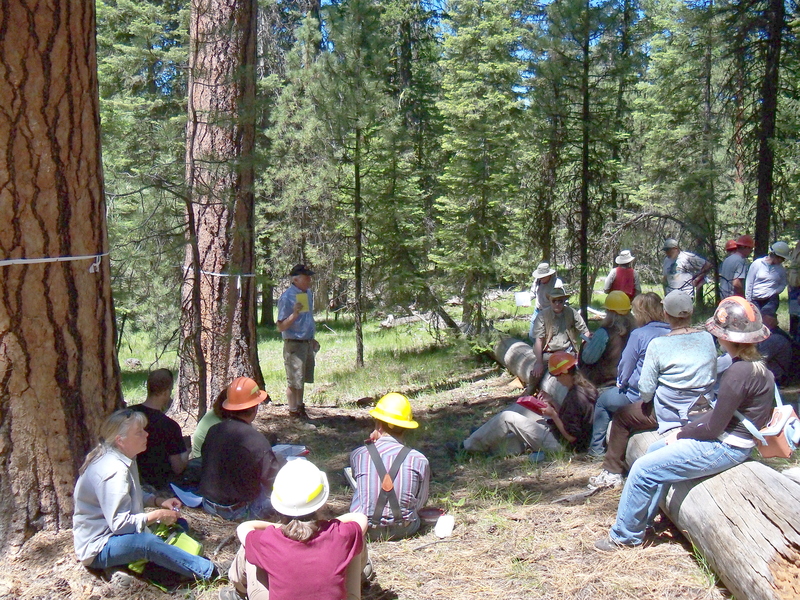 Elk 16 is a landscape restoration project that addresses a variety of resource issues, current concerns, and proposed restorative actions. 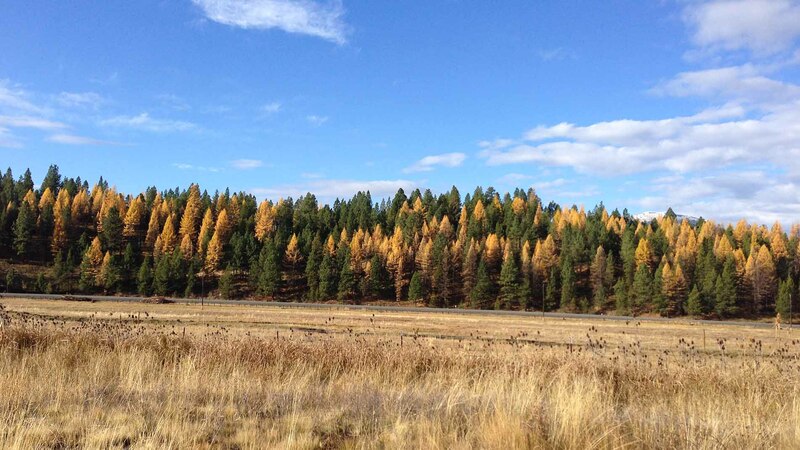 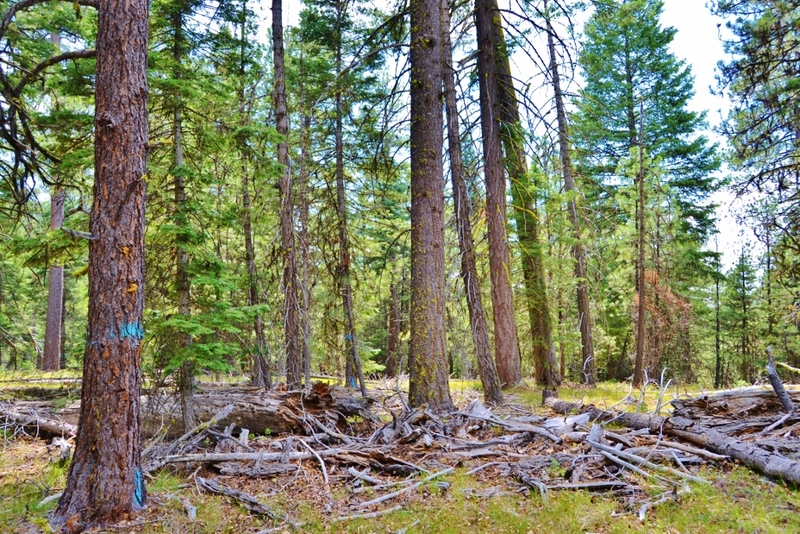 The Soda Bear Project area refers to approximately 20,774 acres of Malheur National Forest land on the Blue Mountain and Emigrant Creek Ranger Districts located east of Seneca.